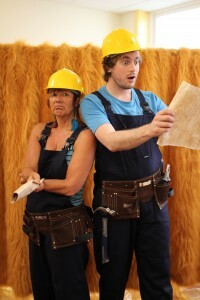 This summer, the Schools team took their moving on assembly to 14 schools, performing it 18 times! The assembly focused on the story of Noah, more precisely his sons. One of his sons was really excited about the prospect of trying new things, whereas the other was a bit puzzled and scared by the prospect of building the boat. ‘You can do it!’ These important words were the basis of the assembly, showing how, even though moving on and facing new challenges may be scary, things we have learnt before will help us for the future, and our teachers will encourage us to keep going. This was Lloyd’s story when he was at school and he shared that with the children. 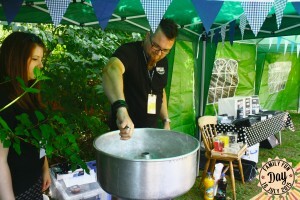 We will be at Waitrose, Brighton on the 7th and 8th August, collecting food for our Brighton Food Bank. Please come and say hello, or if you feel led, donate some food to help those in crisis in this city. We hope that you enjoy exploring our new site. If there are any links that don’t work on the site please let us know, and also let us know what you think of the site, please email comms@bhcm.org.uk. 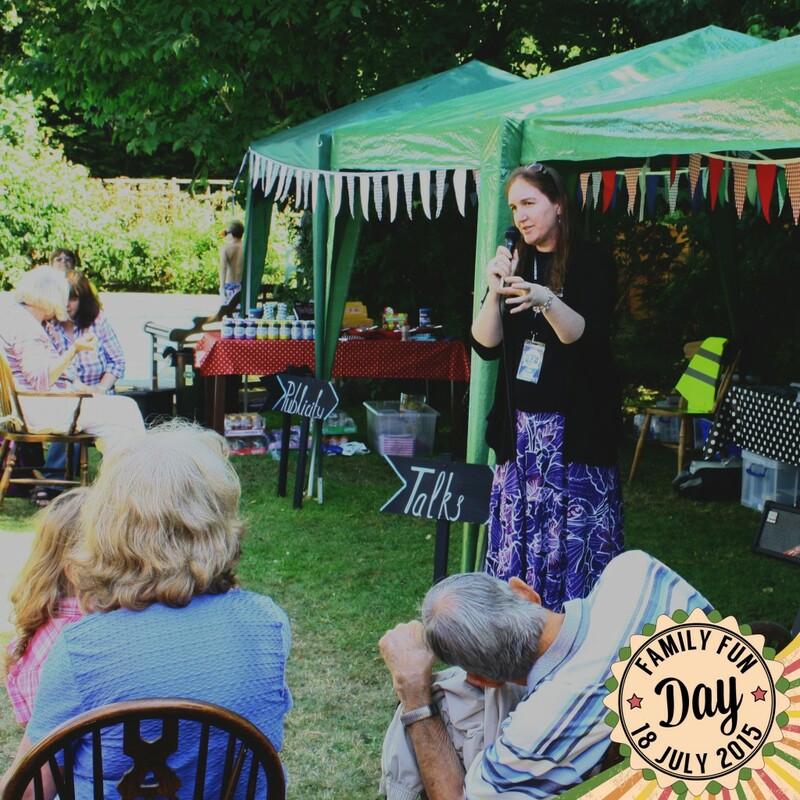 We had our annual Family Fun Day on Saturday 18th July and it was a great success! The day went very well, as supporters old and new came and heard half hourly presentations on the City Mission, as well as enjoying all the family fun. 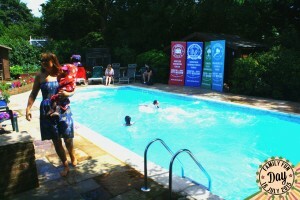 The swimming pool was a big hit, along with the candy floss machine, which was Julian, the Mission Director’s, favourite! We were also joined by ‘Kitty’ the burger van from Crossover Brighton, a charity working with homeless men and women in the city. 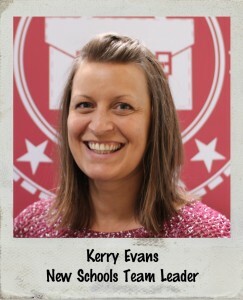 Kerry will be joining the team on 1st September and will replace Linda Bolton as Team Leader. Linda will remain on the team for the foreseeable future. Kerry brings a wealth of experience with her into this role, working with churches and schools across Sussex. She has experience creating and performing fresh new assemblies, seeing the need in schools and tailoring suitable material. We would like to say a huge welcome to Kerry, and we are very excited for when she starts! If you would like to book the Schools team in your school please email schools@bhcm.org.uk.